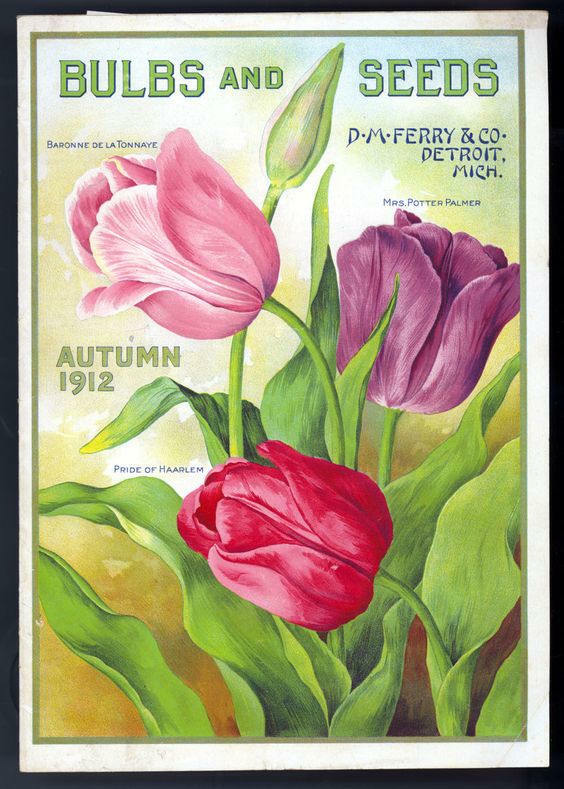 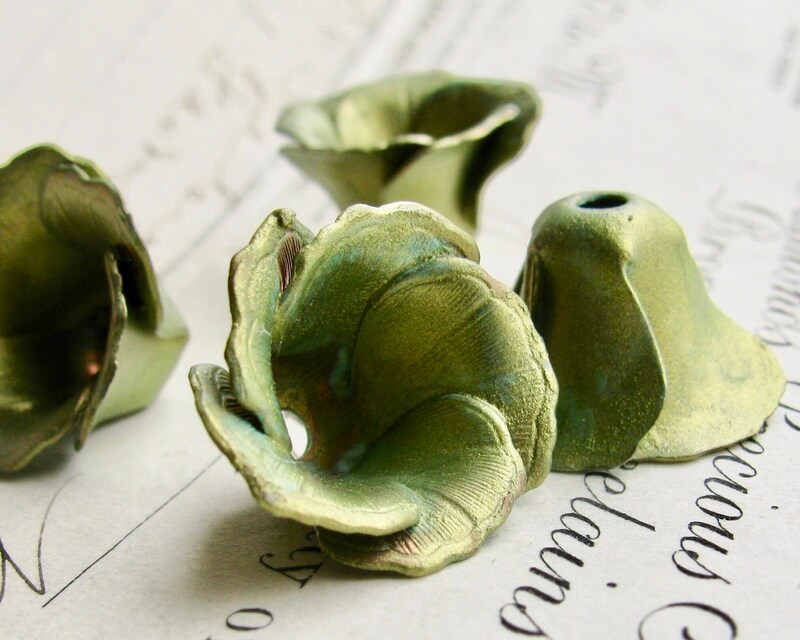 These brass tulip bead caps have intricate detail that are perfect for your vintage style designs. 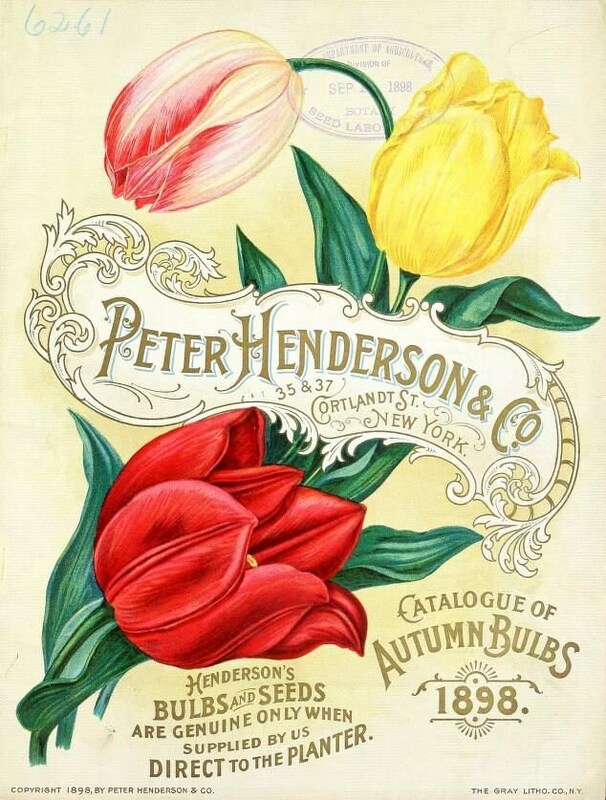 Classic, graceful Art Nouveau lines dramatically define the feel of these unique and useful beadcaps. 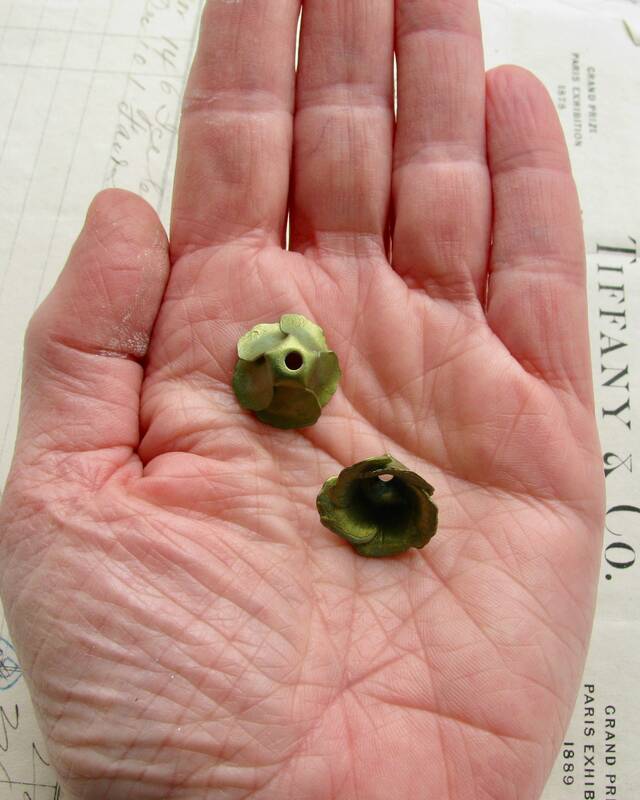 The blossom opening is ~10mm wide, but the petals may be moved and widened to accommodate a larger bead or component. 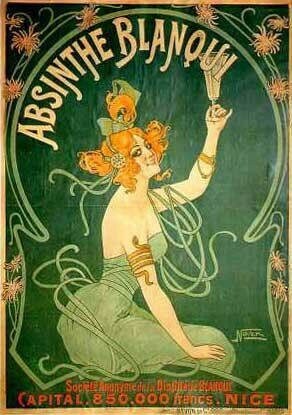 Banned in the early Twentieth Century, Absinthe has taken on a mythic reputation in our modern world. 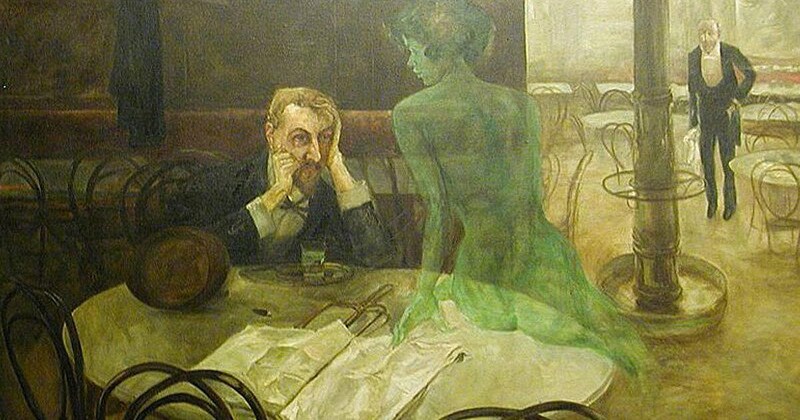 The Absinthe Fairy is said to bring on not only reckless abandon, but hallucinations and visions in revelers who partake of this mysterious elixir. 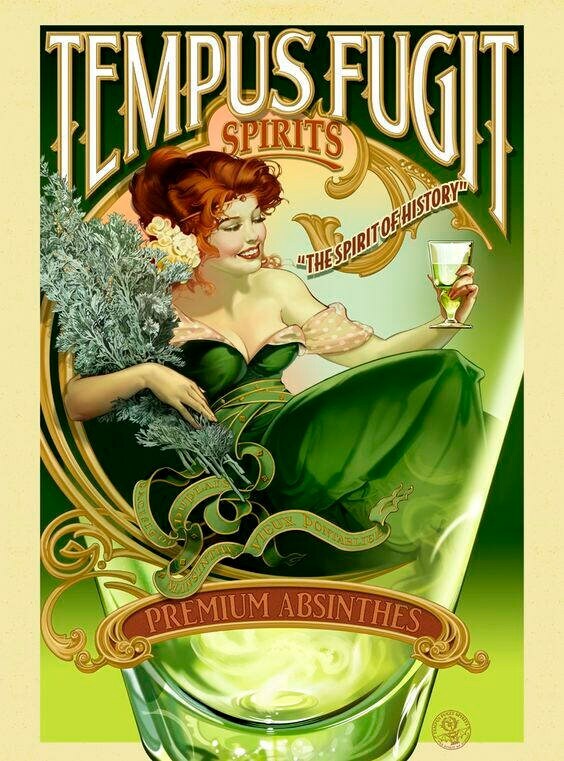 Traditionally made from anise oil, Absinthe has a higher alcohol content than Whiskey -- up to 75 percent (144 proof. ) 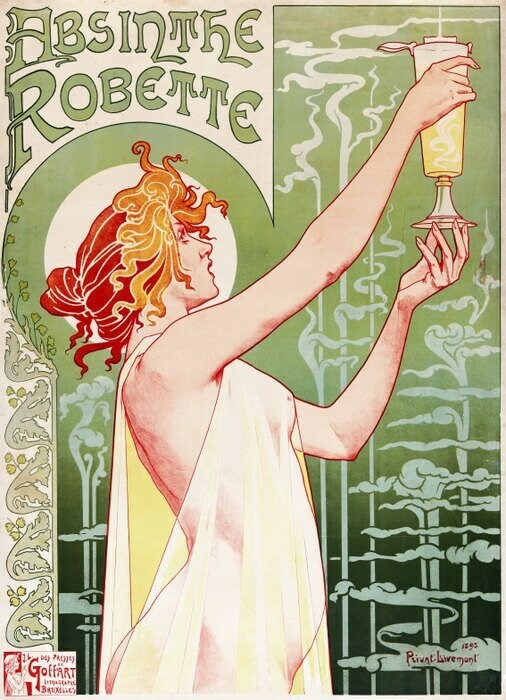 Absinthe was especially popular among the Bohemian set at the turn of the Twentieth Century. 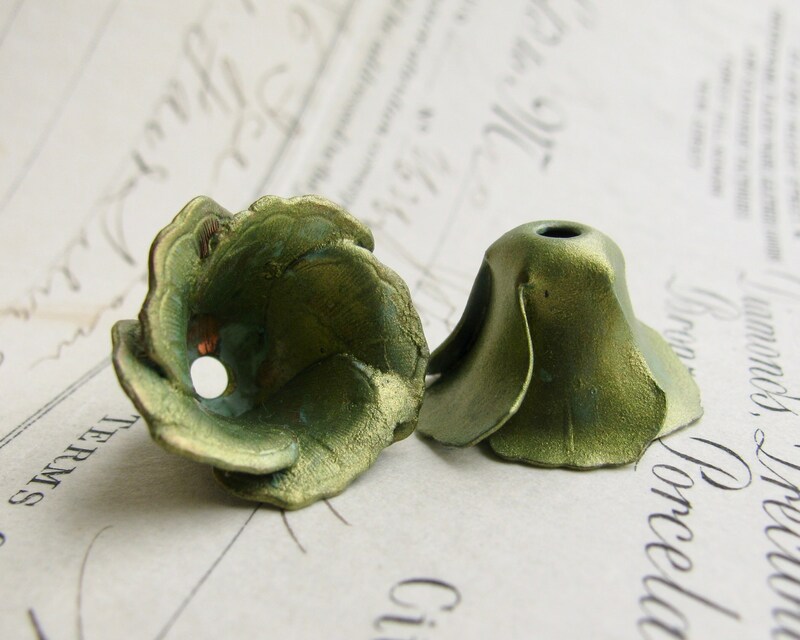 This Absinthe piece is made in the Fallen Angel Brass studios and sealed with a non toxic matte lacquer for durability. 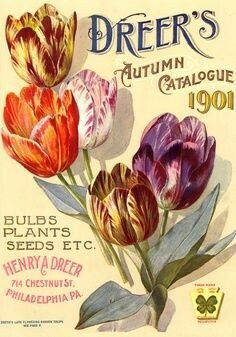 It is completely made in the USA and contains no lead, nickel or cadmium.